Nashville, Tenn. – Danny Burns is kicking off 2019 with the release of his latest album North Country. Gathering inspirations from a variety of genres ranging from Americana to Bluegrass to Folk, the Irish singer pairs up with some of music’s biggest stars for first-time collaborations. 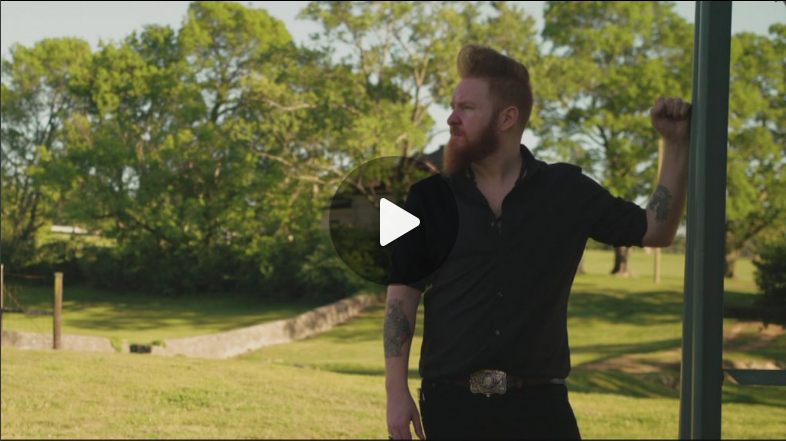 To celebrate the release, CMT has just premiered the video for “Let It Go,” a song which features Jerry Douglas and Sam Bush (watch HERE). North Country is now available for purchase and streaming on digital retailers nationwide via Bonfire Recording Company. Prior to its release, the star-studded project has garnered rave reviews, receiving praise from publications like Rolling Stone Country, American Songwriter, Wide Open Country, The Boot, No Depression and more. Following its launch, the album stormed its way to the top spot on Amazon’s ‘New Releases in Contemporary Folk’ chart. In addition to Douglas and Bush, other artists featured on North Country include Dan Tyminski, Tift Merritt, Holly Williams, Mindy Smith, Cara Dillon, Tim O’Brien, Critter Fuqua and Chessboxer. Burns is kicking his promotional efforts into high gear, with the singer making several high profile performances nationwide. Already performing in key cities like Nashville, the hitmaker will take his live show to NYC, where he will appear tonight, January 22 at the City Winery. In addition, other upcoming shows are set for Washington DC, Boston, Philadelphia, New Orleans and more (find full list of cities and dates HERE).